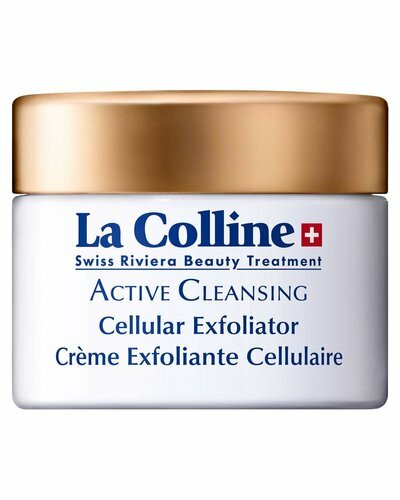 The first and most important step in skin care is cleansing. 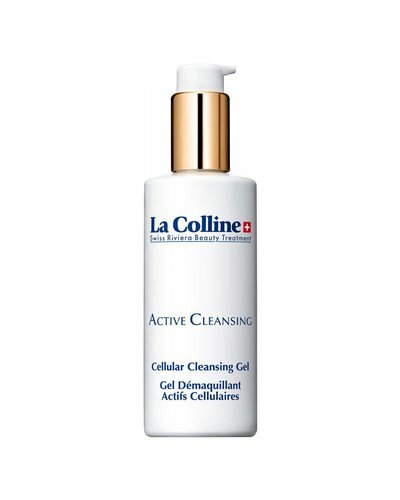 La Colline Active Cleansing gives the skin a feeling of comfort and tackles cellular skin aging. With its dual smoothing and anti-aging action, this lotion delivers instant results to improve the quality of the skin. 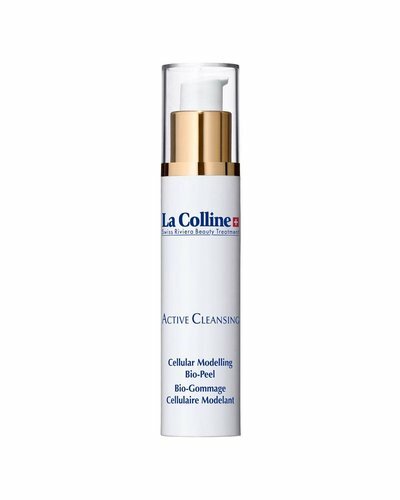 This anti-aging cleansing milk with its fresh, creamy texture, gently cleanses the skin and removes all traces of makeup. With its original half gel/half mask formula, Cellular Bio-Activating Gel offers a blend of toning and stimulating essential oils. An ultra-mild enzymatic exfoliation that is compatible with all skin types, even the most sensitive. 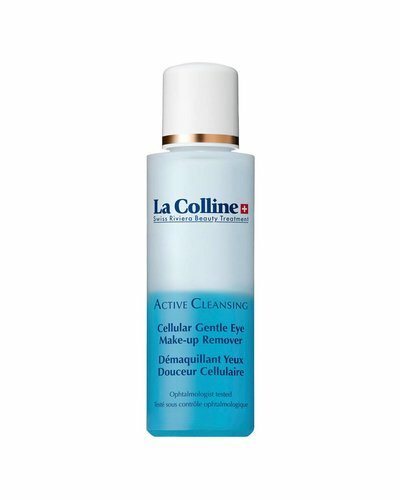 Anti-aging cleanser for absolute purity and long-lasting freshness.